Red Dog is at Casino King. 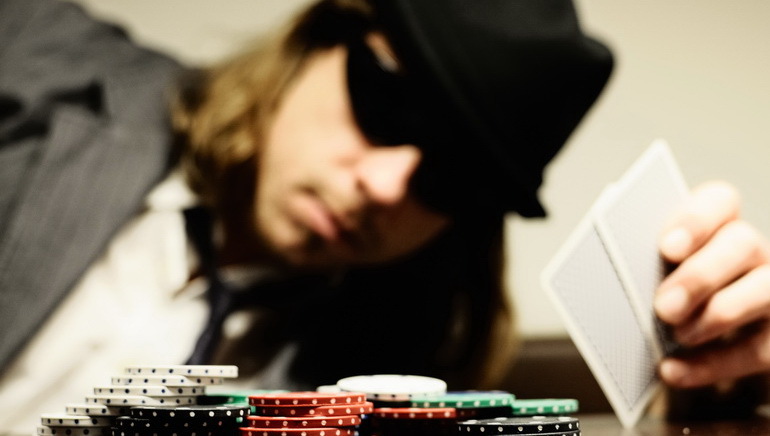 Perhaps Poker and Blackjack have become too predictable for some people when it comes to online casinos. Maybe you’re searching for a new online card game to enjoy? If so, then you might just be in luck thanks to the exciting game known as Red Dog. It’s an exciting combination of luck and calculation, making it an engaging and of course potentially lucrative game. You will be dealt two cards and all you need to do is to bet on the chances of a third card being valued between the initial two. The odds are dependent on the spread between the initial two cards, ranging from anything from 1:1 to 5:1. All you need to do is then work out the chances of a successful bet and decide whether to double your initial stake or not. It’s a straightforward enough game, but requires some thought, making it an enticing option to play. 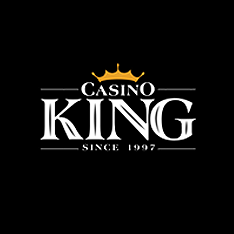 One of the addresses where you can play Red Dog is at Casino King. The graphics are sharp and attractive and the software is simple to download. Meanwhile, the game play itself is very straightforward. As a result, this is a great way to play Red Dog. 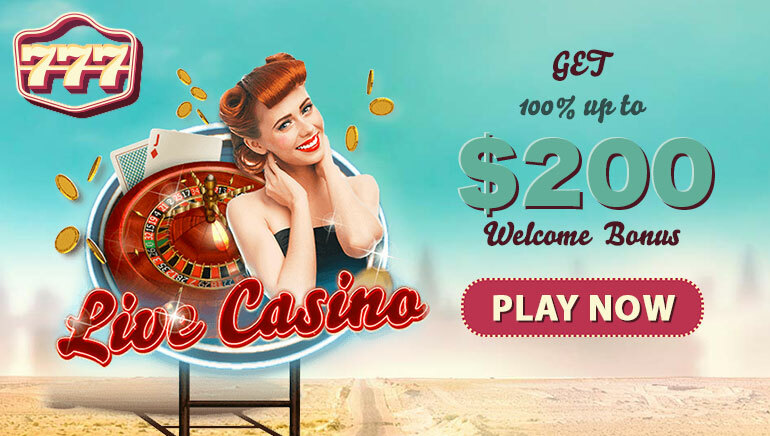 However, over at Swiss Casino, you will find perhaps an even more attractive option. 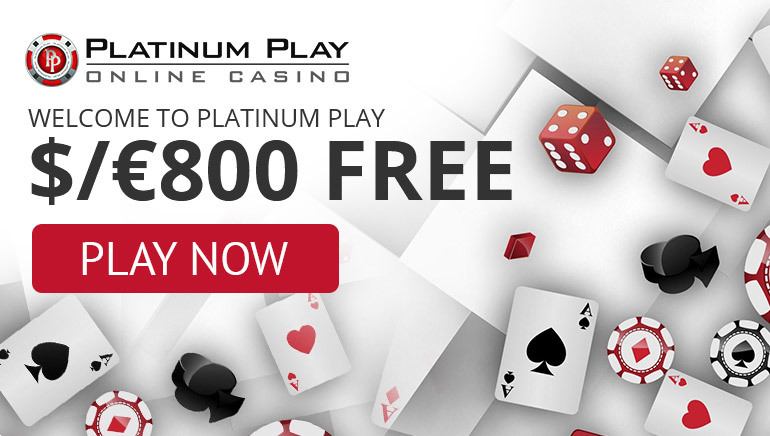 It is a very clean and crisp production, which gives you the feeling of playing in a top class casino. You will also notice the gentle soundtrack, accompanied by the clear tones of the dealer, which helps to make this an even more realistic experience. Of course, don’t forget that you could also cash in if you choose your odds carefully. Red Dog is a novel online card option, but it’s plenty of fun and could let you pocket a great prize.